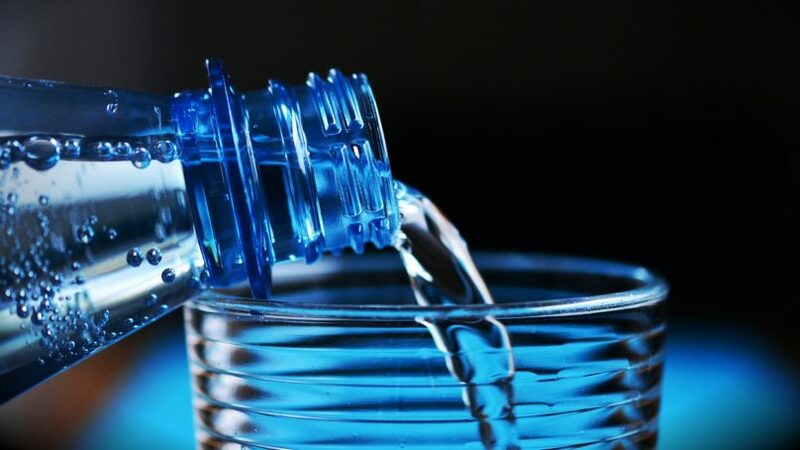 According to ResearchAndMarkets ‘The GCC Bottled Water Market: Industry Trends, Share, Size, Growth, Opportunity and Forecast 2019-2024’, the GCC bottled water market reached nearly 19 billion liters in 2018. It has been growing at a CAGR of almost six percent during 2011-2018. One of the major factors driving the market growth is the rising health consciousness among consumers. This has boosted the demand for bottled water as opposed to carbonated soft drinks and other beverages. The growth in the travel industry coupled with the expanding food service sector have also influenced the market growth. Some of the other factors include increasing population, rising disposable incomes, rapid urbanization and premiumization. Still water represents the largest type, accounting for the majority of the share in the region. Saudi Arabia represents the largest market for bottled water in the region. According to the report, the market will reach a volume of 25.4 billion lters by 2024.